ARTE Distribution is the international program sales unit of the European public channel ARTE. With a catalogue of over 4,000 hours of documentaries entrusted by more than 150 prestigious French and foreign production companies, ARTE Distribution has made its mark on the 5 continents as the ultimate reference in documentary distribution. 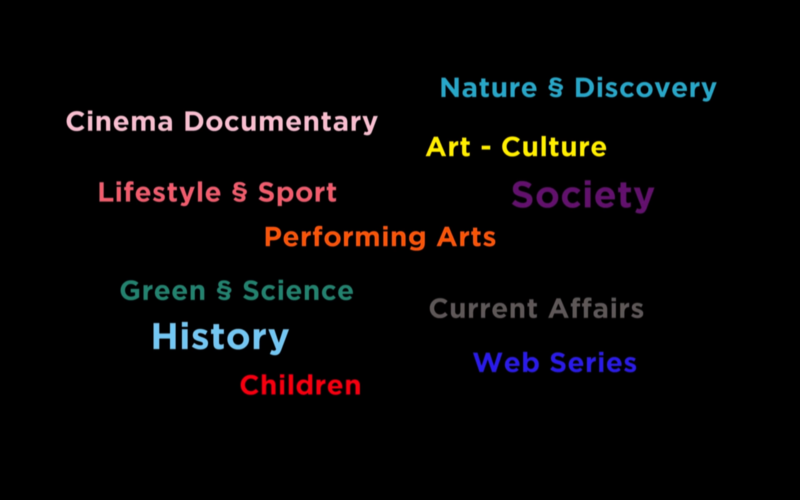 The programs on offer reflect ARTE's ambitious editorial policy, covering all domains: History, Society, Current Affairs, Discovery, Science, Lifestyle, and Arts & Culture, Drama and Short Contents. Our programs' remit is simple: to inform and entertain in order to make better sense of the world in which we live. Whether for Prime Time or Access, regular slots or one-off programming, ARTE Distribution has established itself as a leading program supplier worldwide, providing creative programs to all media (TV-VOD-DVD-Internet-Inflight) that can rely on ARTE's strong brand with its high public profile and excellent image. Our Pre-sales team also finds international funding for projects that are initiated by the channel and developed by independent producers. On the strength of its boldness and the diversity of its documentaries, ARTE Distribution is a 3-time winner of the TV France International Export Prize that awards the best-selling documentary worldwide. It won the award in 2007 with "SIGNE CHANEL" by Loïc PRIGENT, in 2012 with "WASTE, THE NUCLEAR NIGHTMARE" by Eric GUERET, and in 2014 with "FOOTBALL REBELS" by Gilles PEREZ and Gilles ROF.